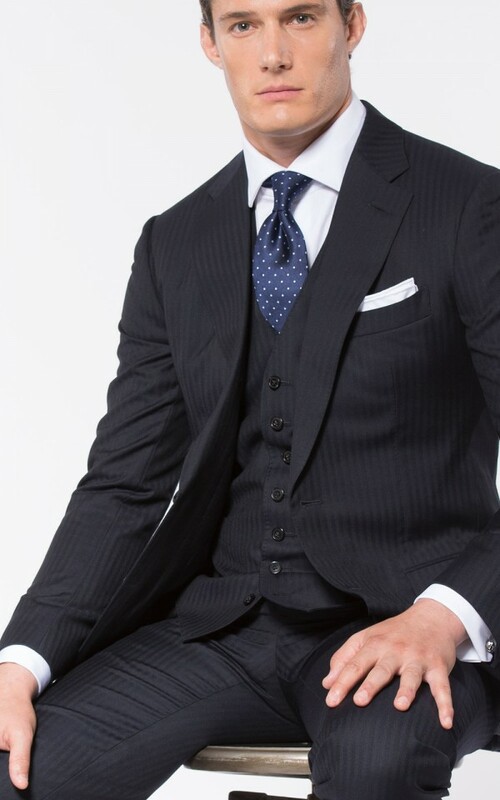 Each Michael Andrews suit is cut to your precise measurements and finished to our exacting standards. 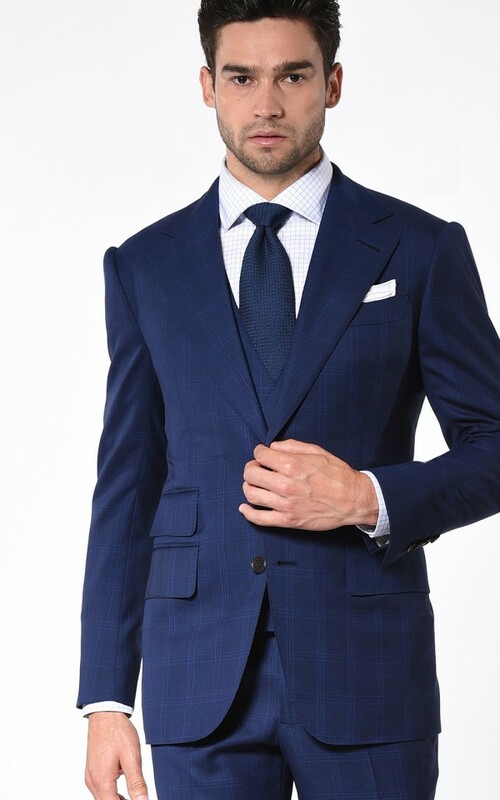 Choose from over 20,000 suiting fabrics from the world’s finest mills including Dormeuil, Scabal, Holland & Sherry, Zegna, Loro Piana and more. 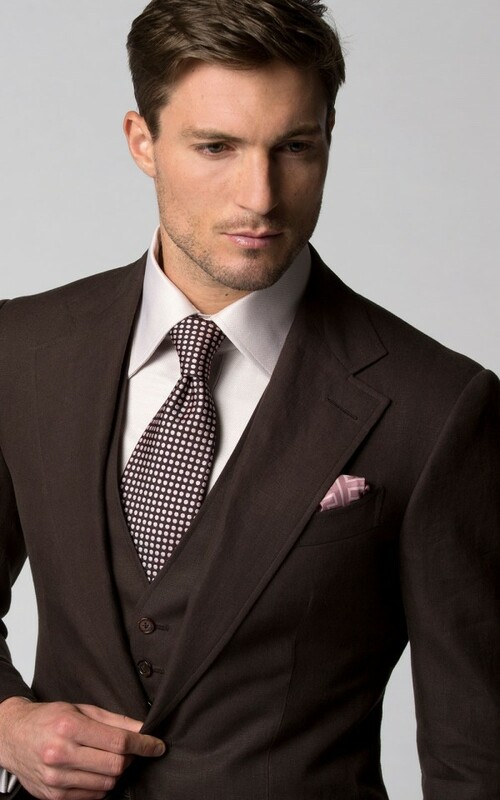 We operate exclusively by appointment so that each client receives the attention he or she deserves. 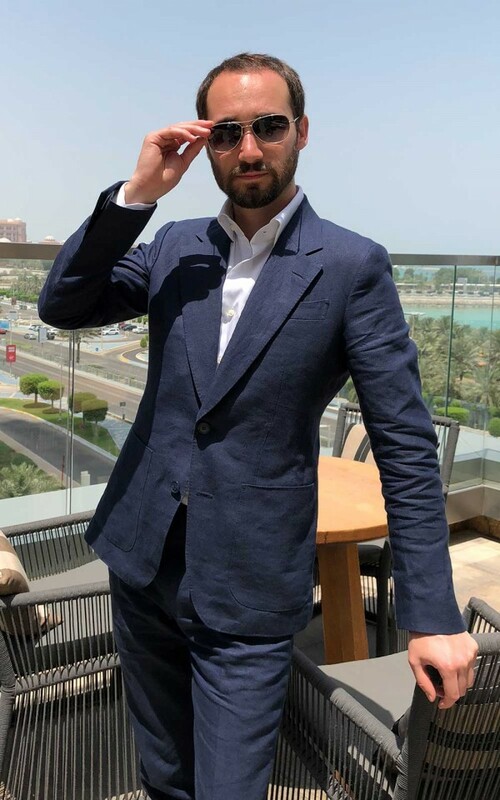 First-time made-to-measure orders typically take four to six weeks, and full bespoke orders take an additional four weeks to account for the extra fittings. 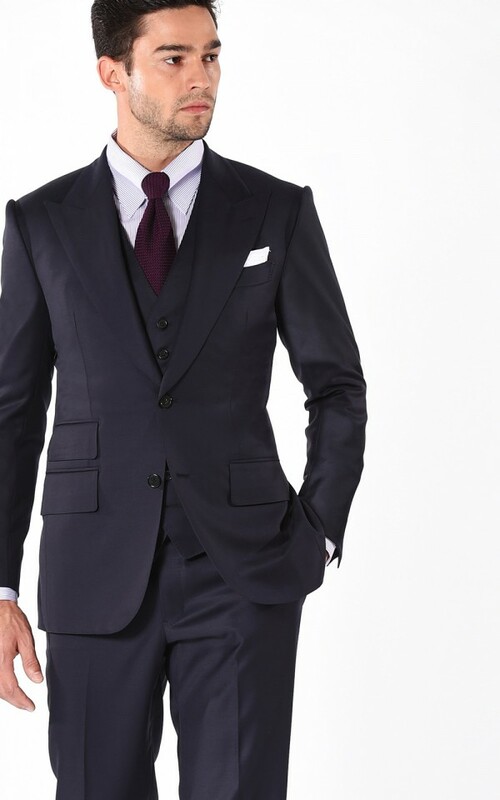 Subsequent bespoke orders take four to six weeks. 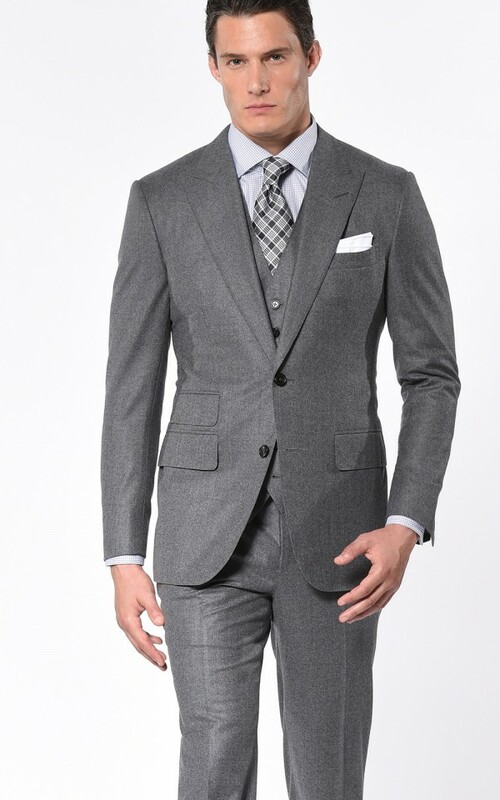 Made-to-measure suits start at $995 and full bespoke suits start at $1995. 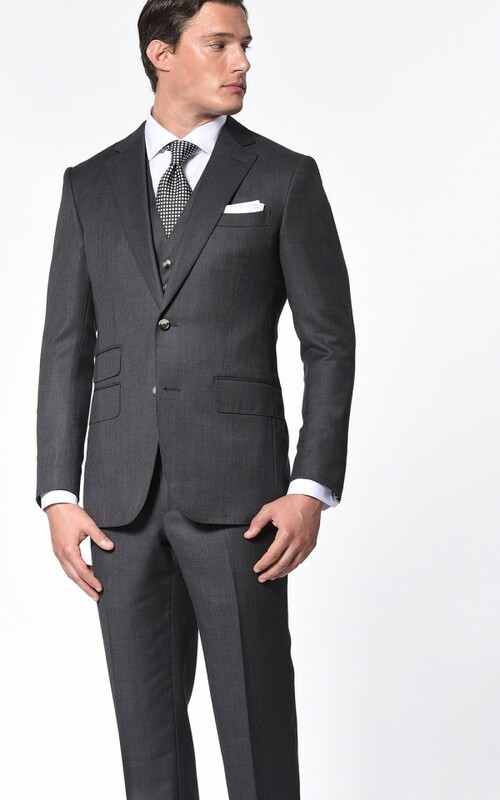 Our team has designed a curated selection of custom suits available online exclusively for our existing clients. 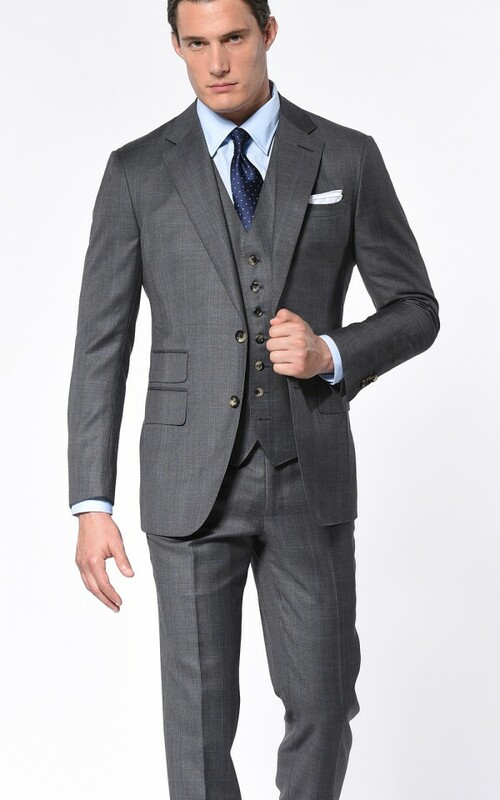 These pieces embody the style, elegance, and sophistication required of a gentleman’s wardrobe. 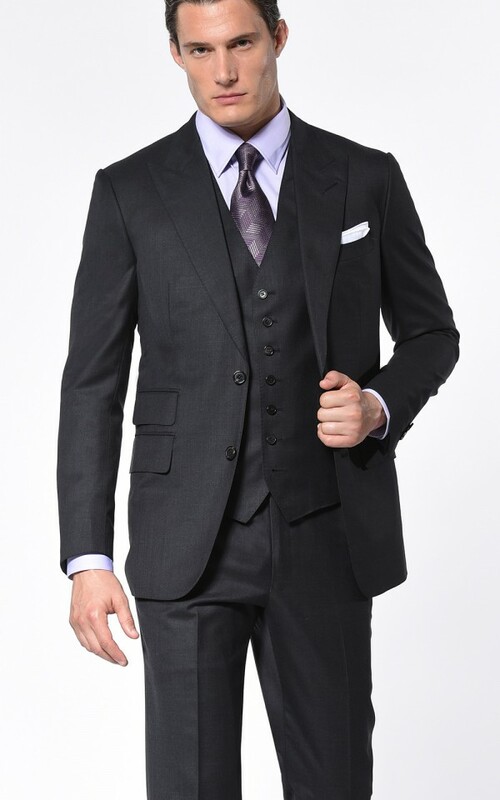 When you order online, your suit will be made to your measurements already on file in our studio. 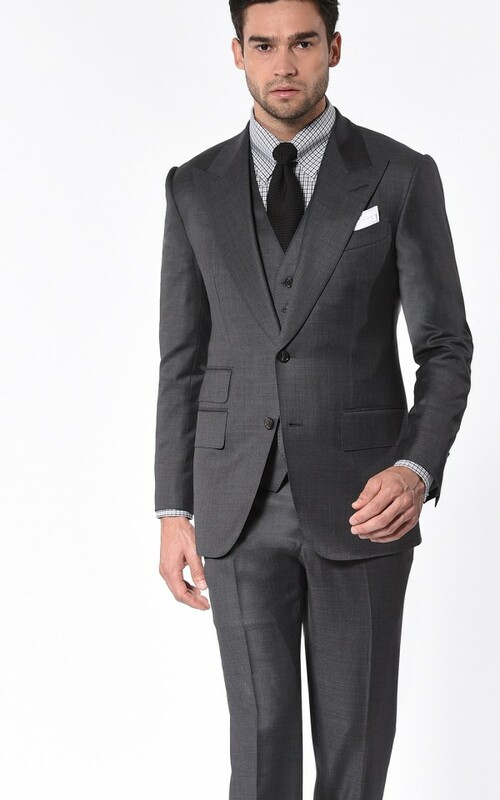 If you want to modify any of the styling options we’ve selected, simply email your stylist. We are here to help you every step along the way. 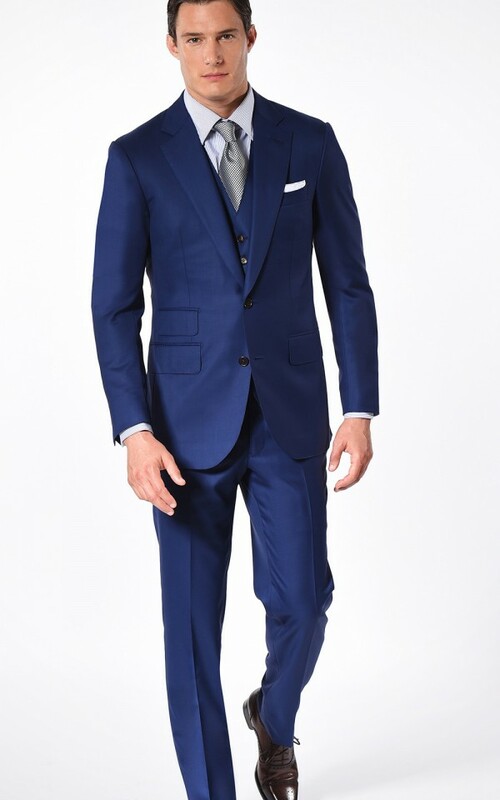 When your garment is completed, you have the option of fitting it in the studio, or we can ship it to you directly at no additional charge. 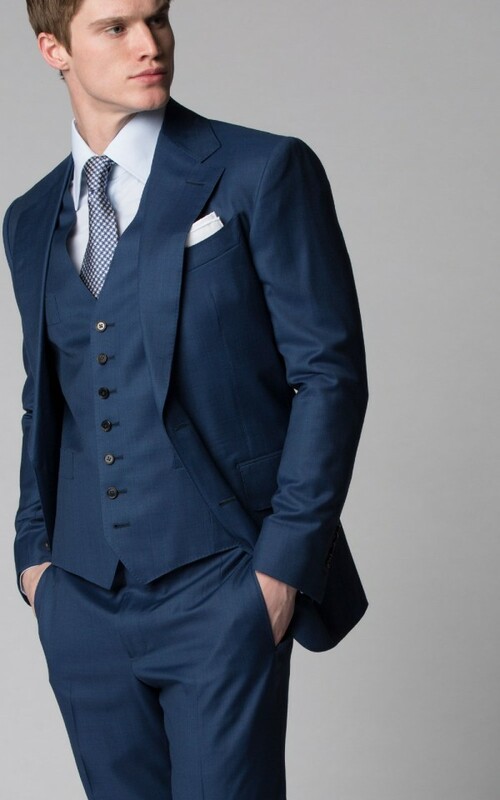 True artistry is at the heart of every bespoke suit and garment we make. No corners are cut, no shortcuts taken, no detail is too small. 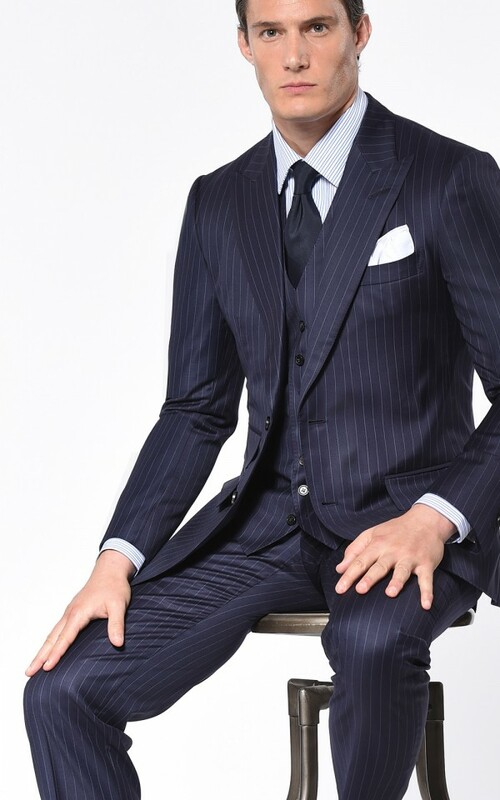 Each piece is bench-made by a single master tailor, ensuring our bespoke suits are unified works worthy of an artist’s signature. 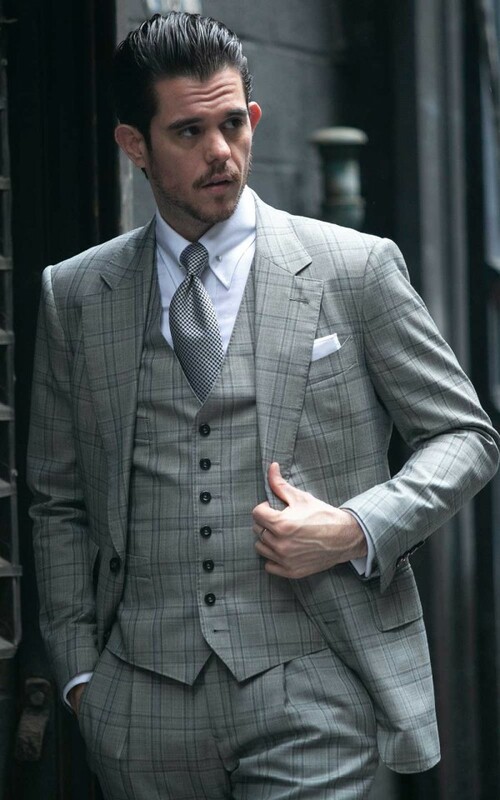 Bespoke suits feature full canvas construction, hand rolled lapels, hand sewn buttonholes, hand pick stitching and top quality trims such as Riri zippers and buffalo horn buttons. This commitment to craft is unheard of in today’s world of mass production, but the difference is undeniable. 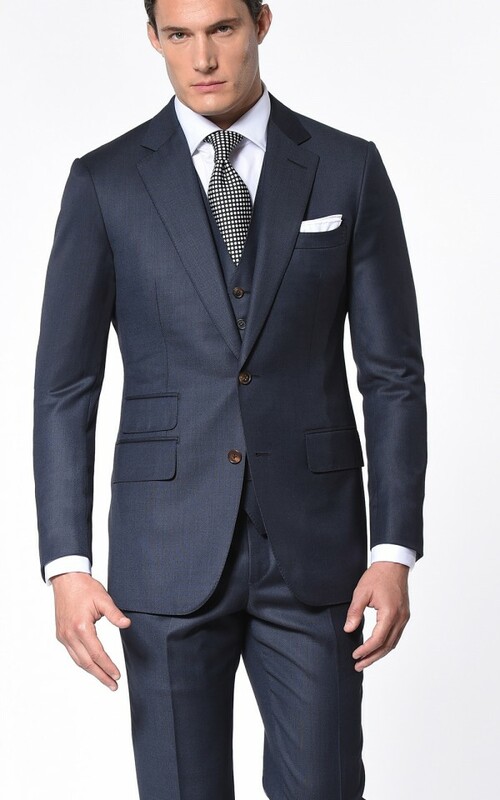 When a bespoke suit is sewn by hand, its component pieces move with greater freedom, providing more flexibility and range of motion in the finished garment. 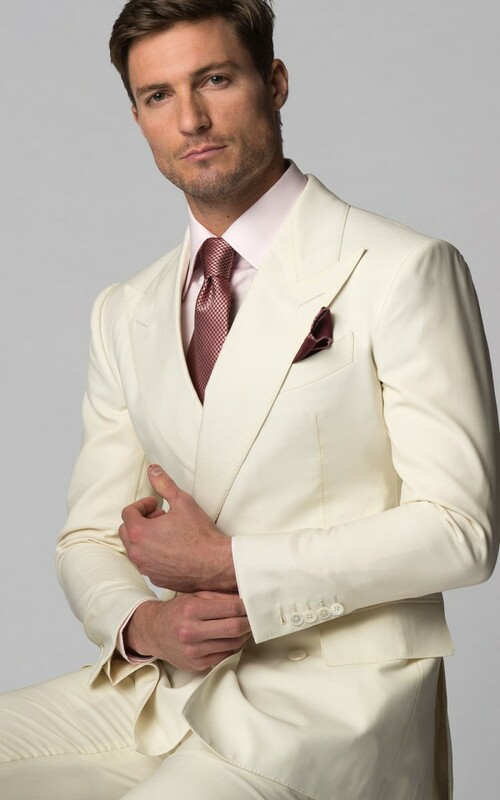 Feel for yourself the luxury of handmade bespoke suits. 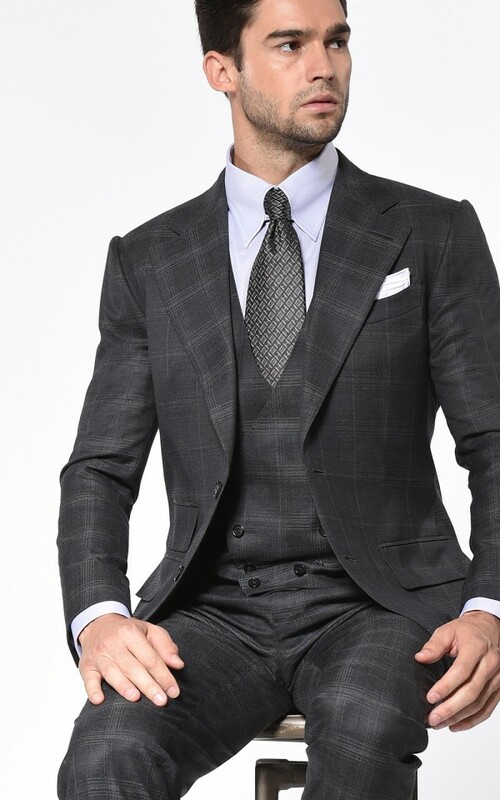 Infused with bespoke heritage, our made-to-measure suits offer clients tremendous choice at an extraordinary value. 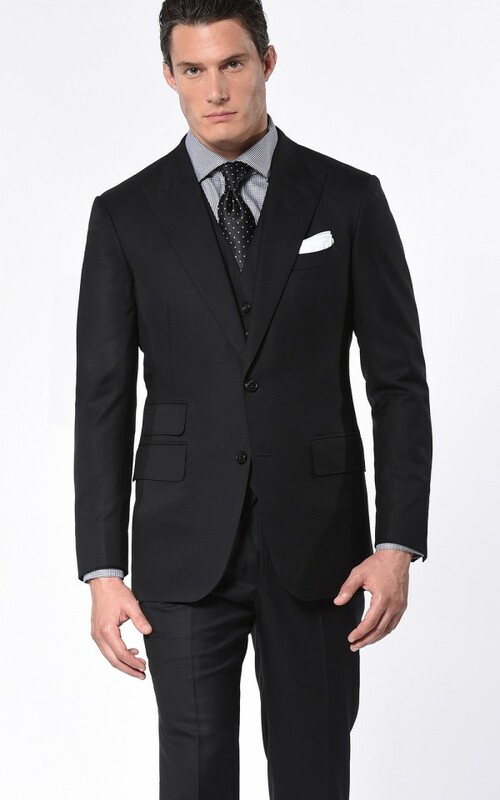 These remarkable garments have been expertly engineered to deliver an exceptional fit for the majority of body types. 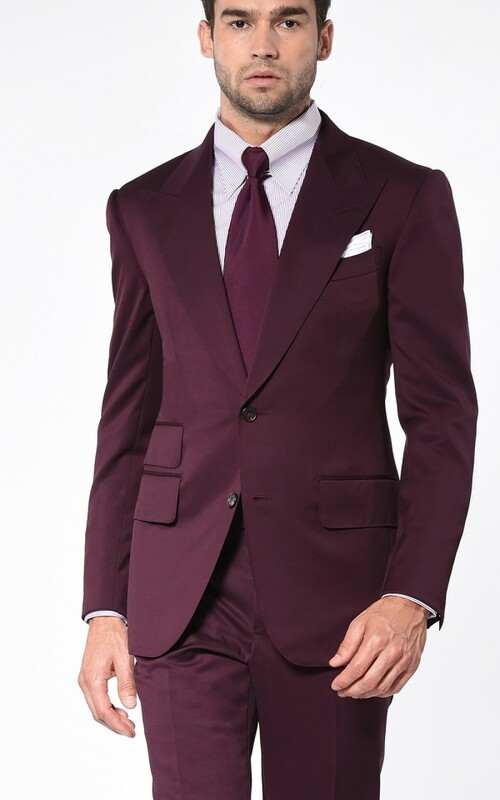 Clients can choose from our full range of fabrics, as well as a curated selection of stocked fabrics available for rapid delivery. MTM jackets feature a floating canvas to hold their shape and a wide selection of linings, buttons and other custom details. Savings doesn’t have to mean sacrifice. 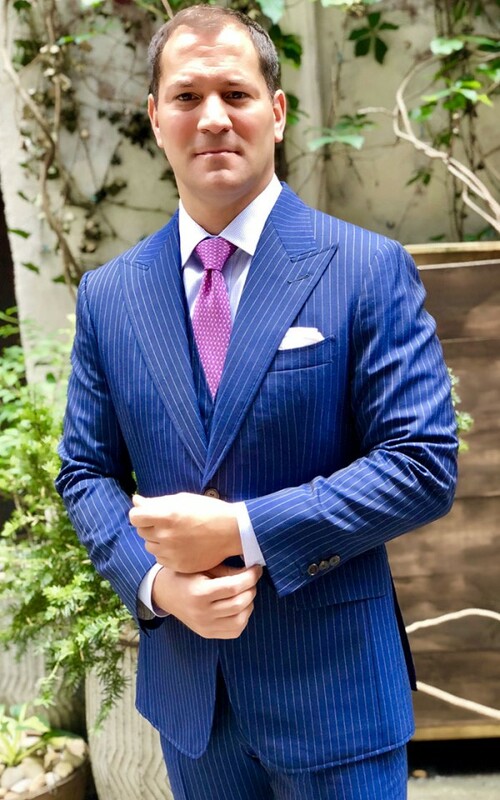 At Michael Andrews Bespoke, we take pride in the heritage, craftsmanship, and artistry encompassing our bespoke suits and garments. 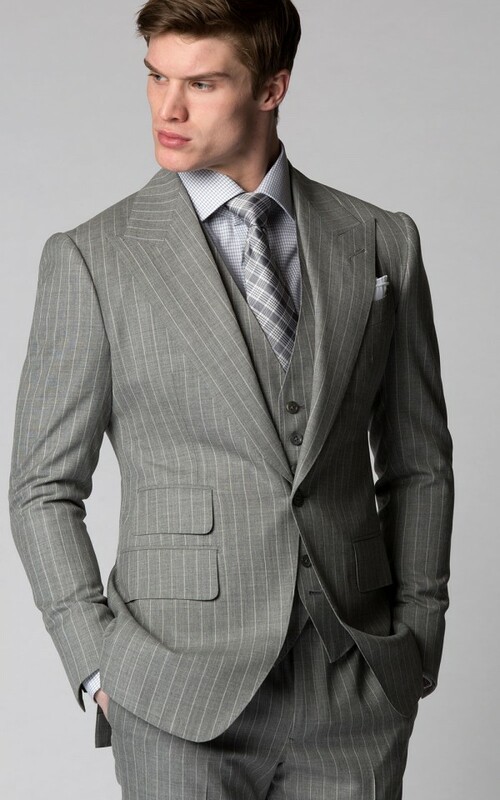 There is as much style and elegance put into the tailor’s artistry as there is with the styling of the bespoke suit. 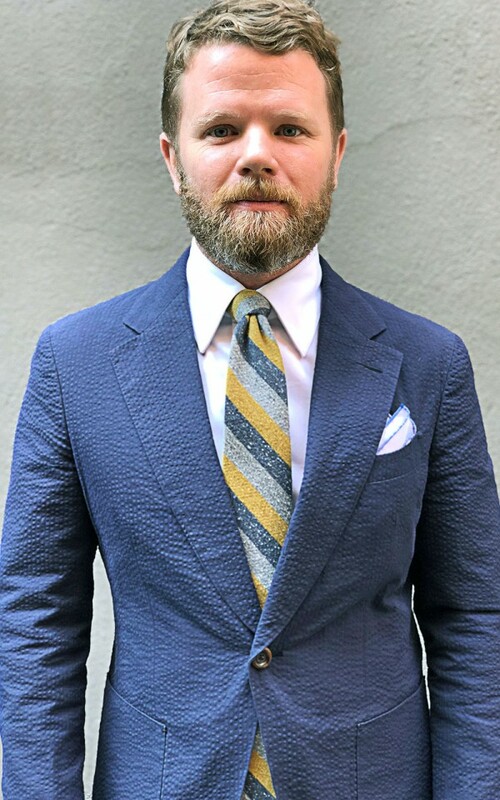 For over 10 years, Michael Andrews Bespoke suits have been crafted for fortune 500 executives, CEOs, musicians, artists, actors, and more. 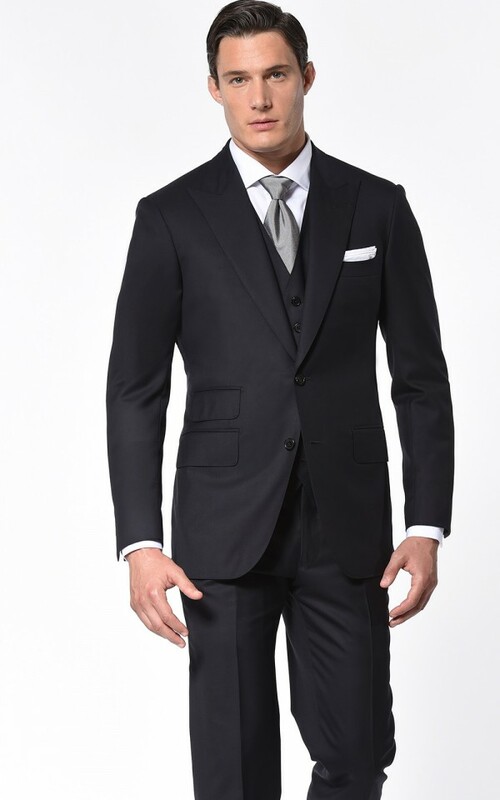 In addition to our bespoke suits, Michael Andrews offers bespoke tuxedos, sport coats, overcoats, shirts, trousers, casual shirts and polos, shorts, and a wide range of accessories. 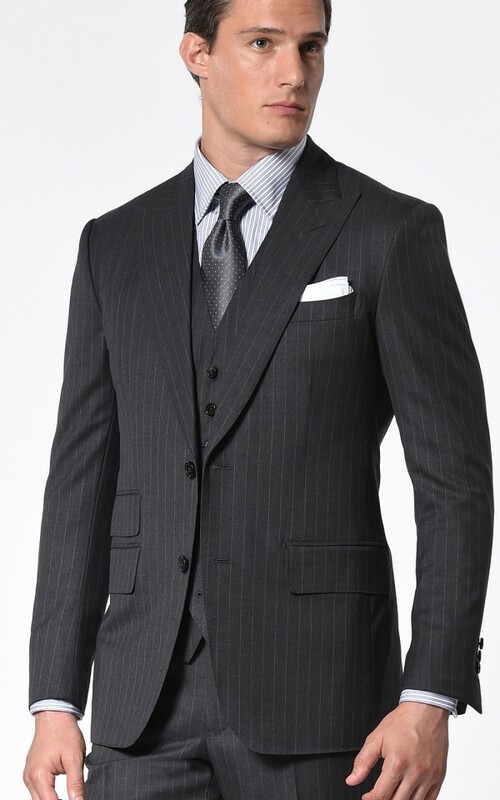 We encourage appointments so that each client receives the attention he deserves. 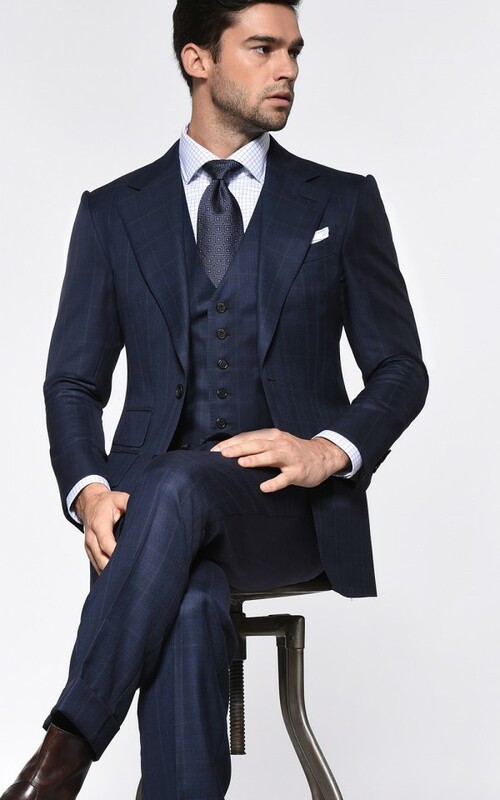 First-time orders for bespoke suits typically take eight to twelve weeks, with subsequent orders taking six to eight weeks. 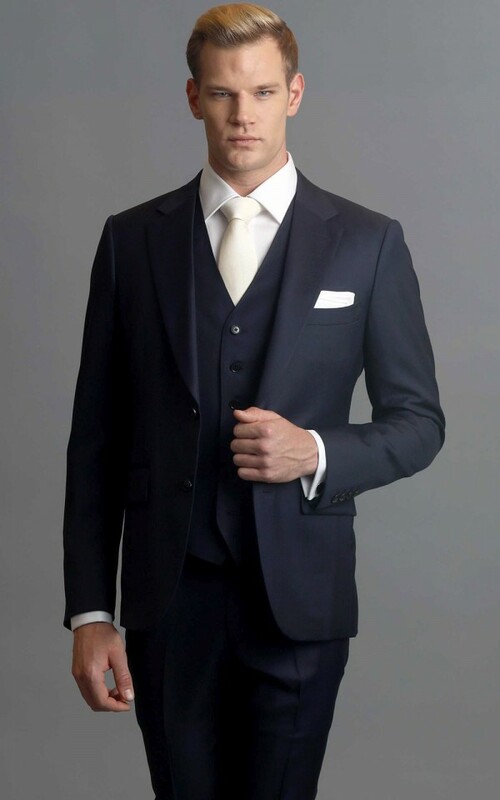 Looking for the perfect bespoke suit or bespoke tuxedo for your wedding? Look no further. 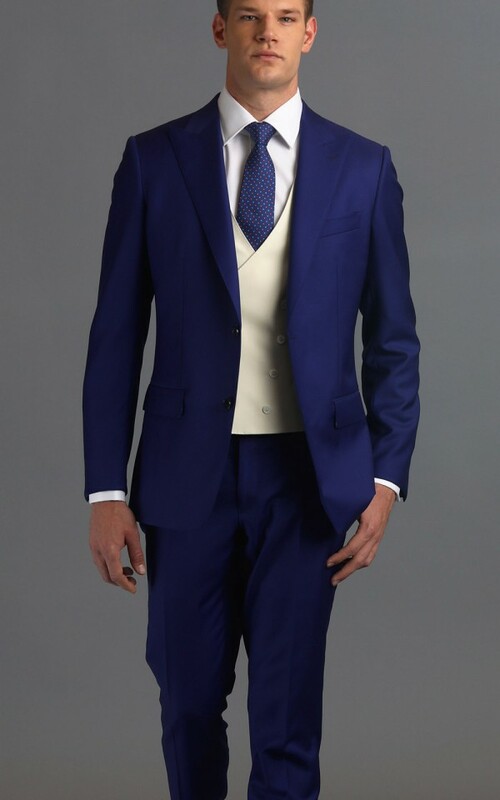 Michael Andrews is the premier destination for bespoke wedding suits and tuxedos. 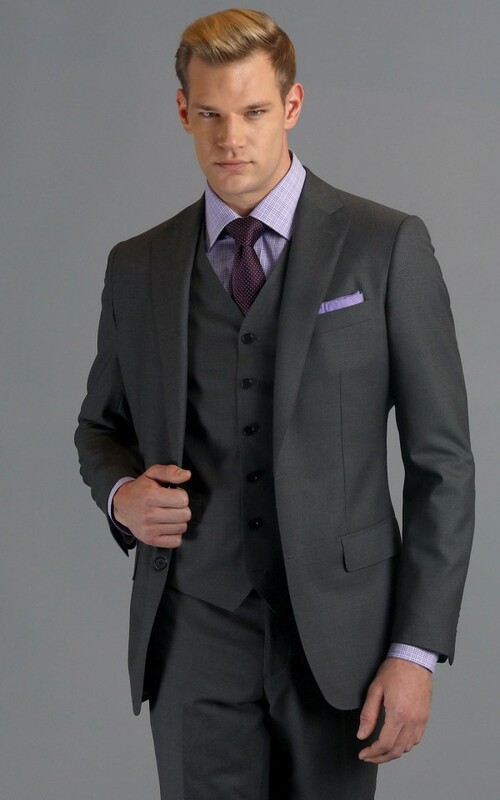 Receive the experience, professionalism, and perfect fit you deserve for your wedding day. 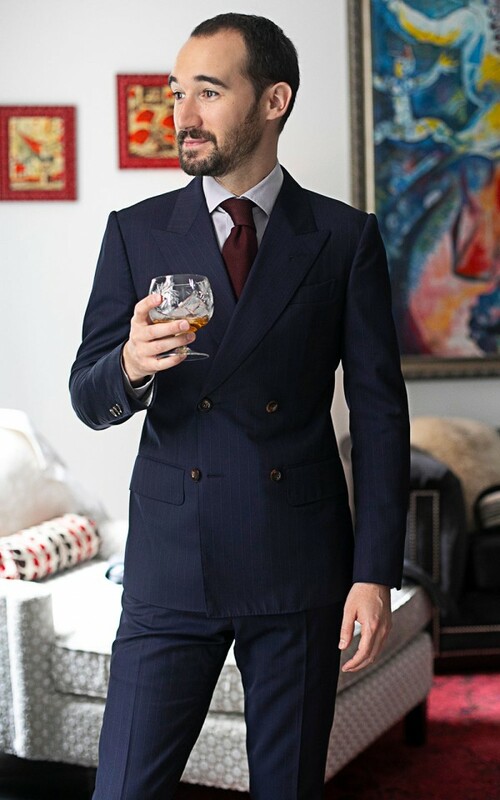 Your personal stylist will pour you a drink while you discuss your vision for the big day. 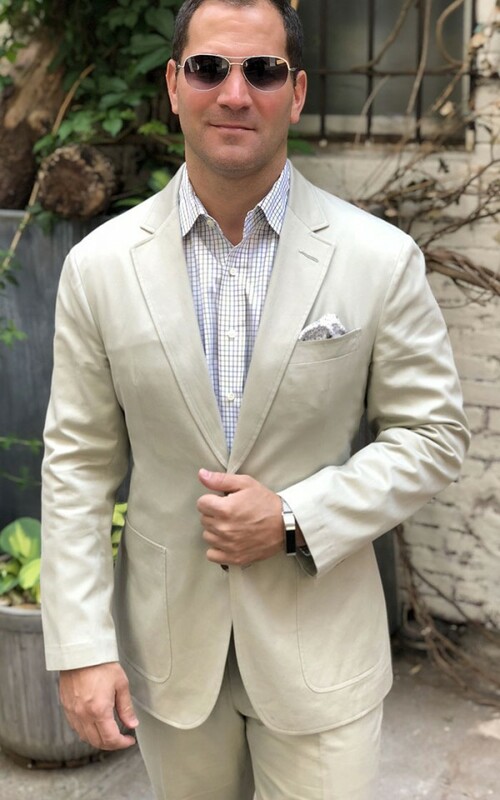 Having styled hundreds of weddings, Michael Andrews has the experience and expertise to make you look your best on one of the most important days of your life. 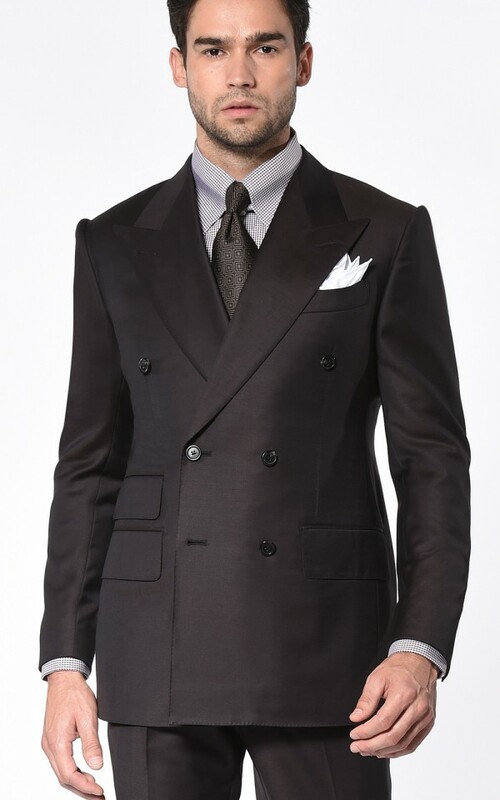 Don’t settle for anything less than true bespoke. 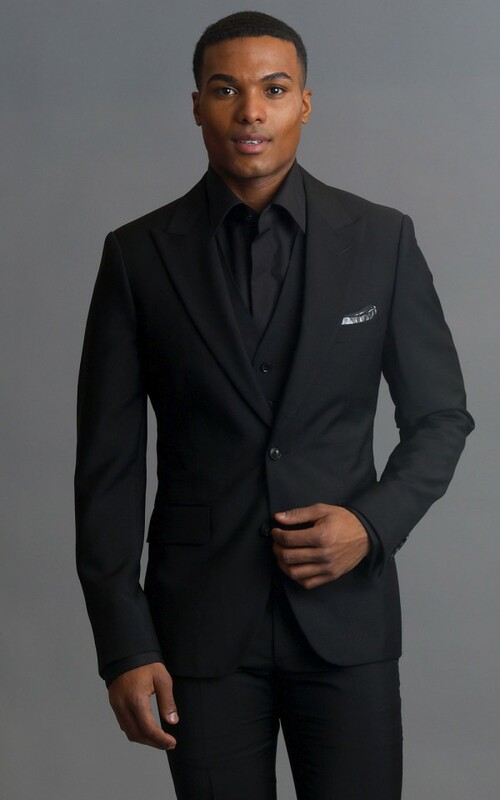 *Suits includes tuxedos and jacket + pant combos (pants includes jeans and shorts). 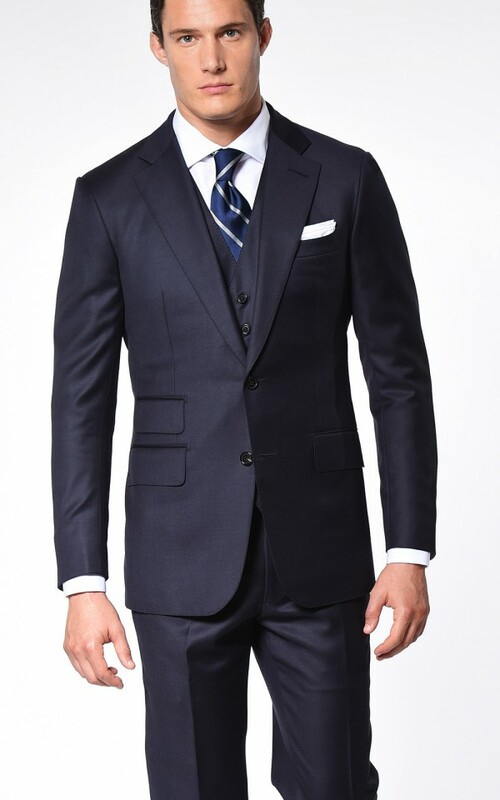 The maximum value for complimentary shirts is $250 per shirt. 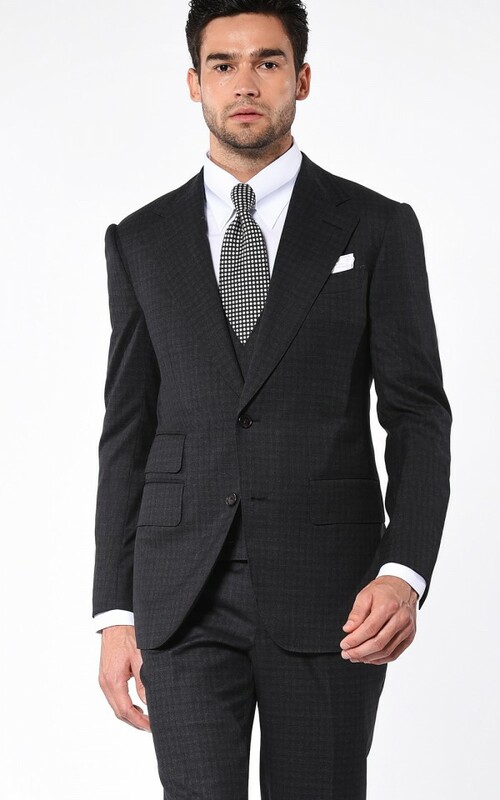 Buy 5 Garments, Get a 6th Free applies to garments of the same type. 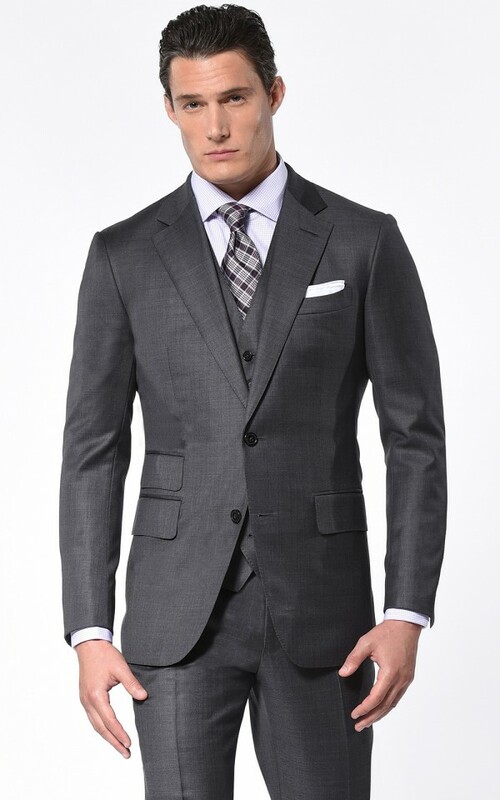 The complimentary garment will be the lowest priced of the six items. 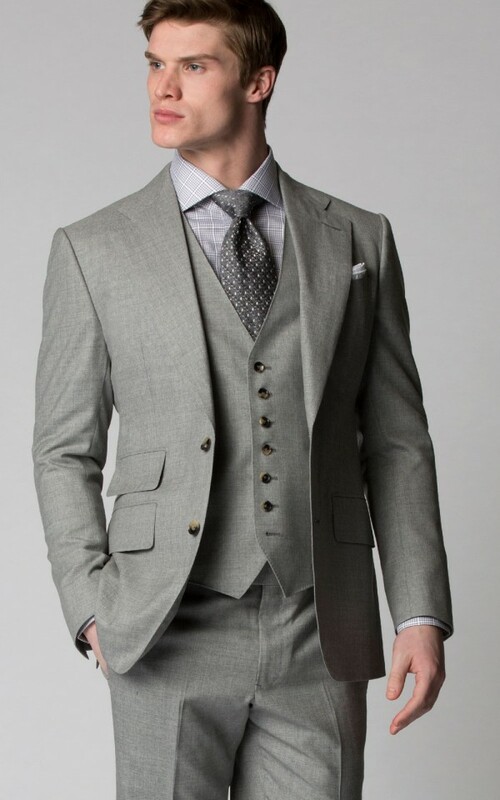 “Matching vests/pants” means a vest or additional pants ordered in the same fabric as a suit in the same order. 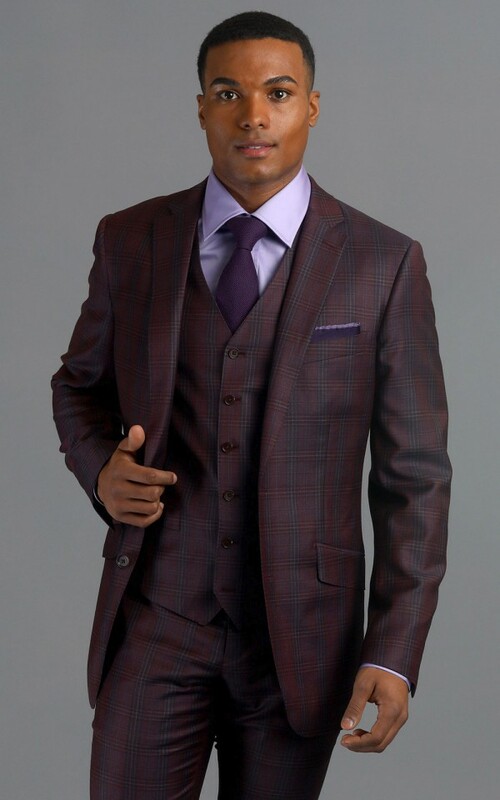 For more information regarding discounts, wardrobe packages, and special offers, go to michaelandrews.com/faq or contact your stylist.